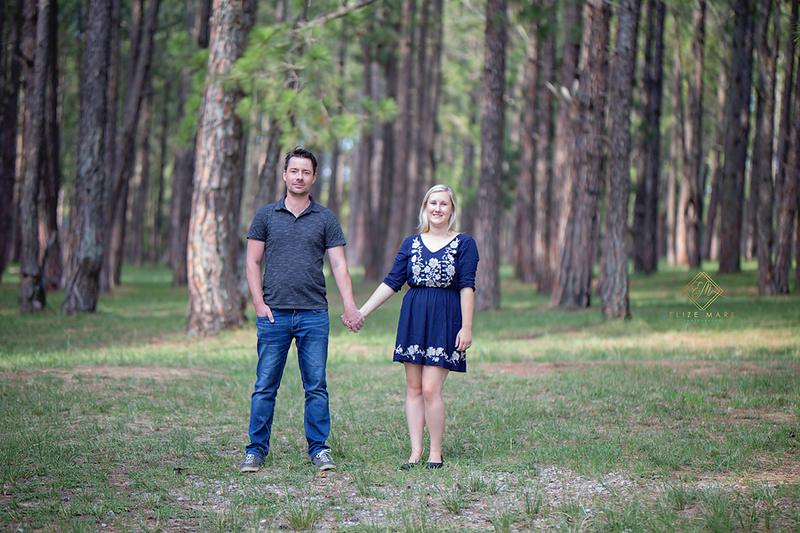 Samantha and Stefan will be saying their I-do’s later this year in the beautiful little town called Simon’s Town and I am super excited to spend their special day with them. 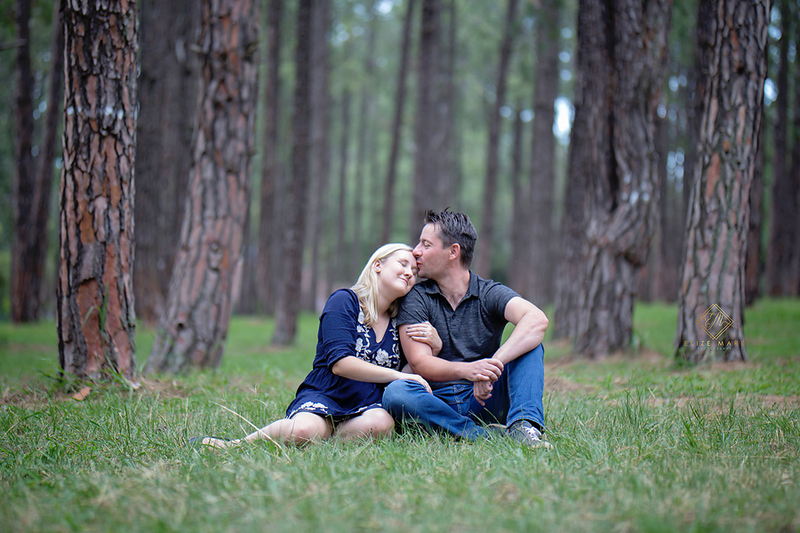 Having both grown up in the Western Cape, they have a love for nature and especially Tokai Forest. 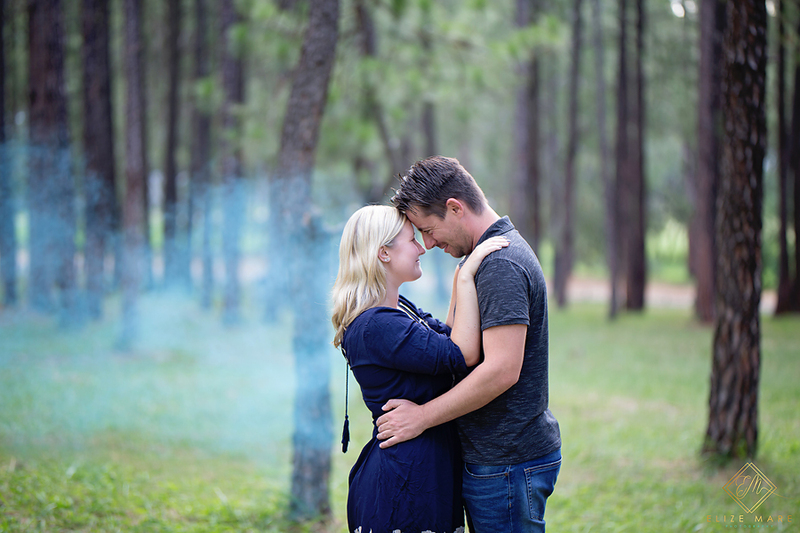 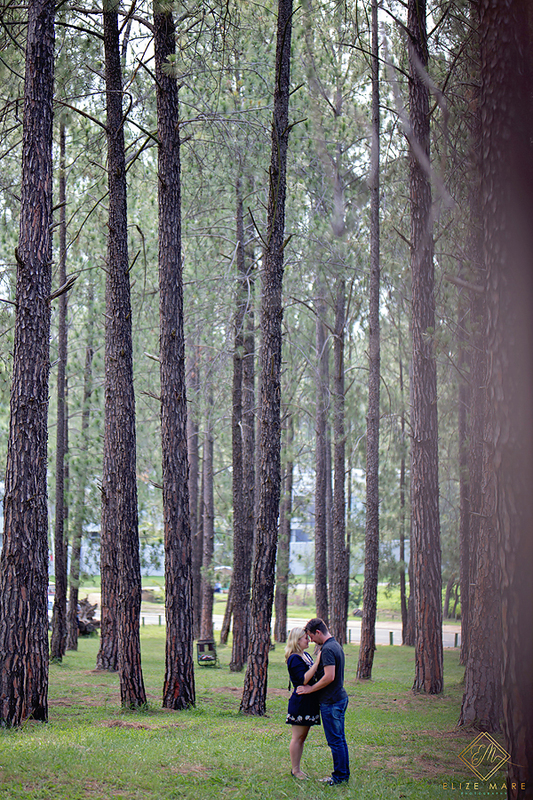 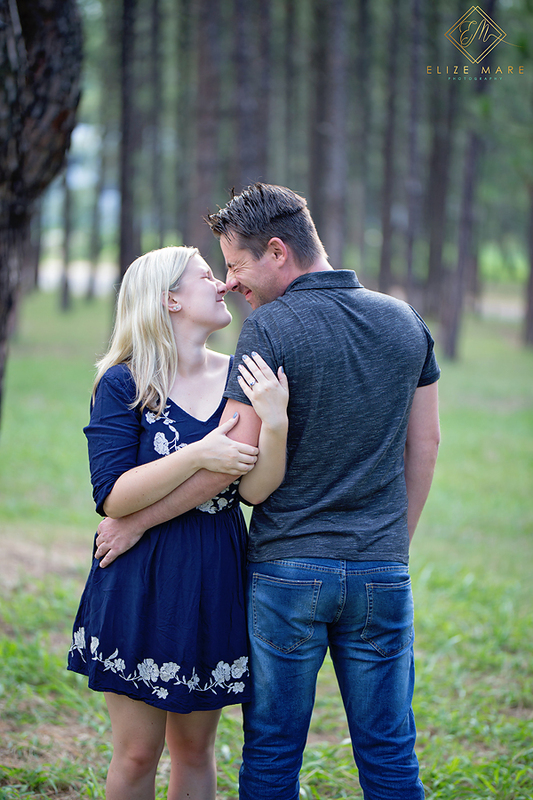 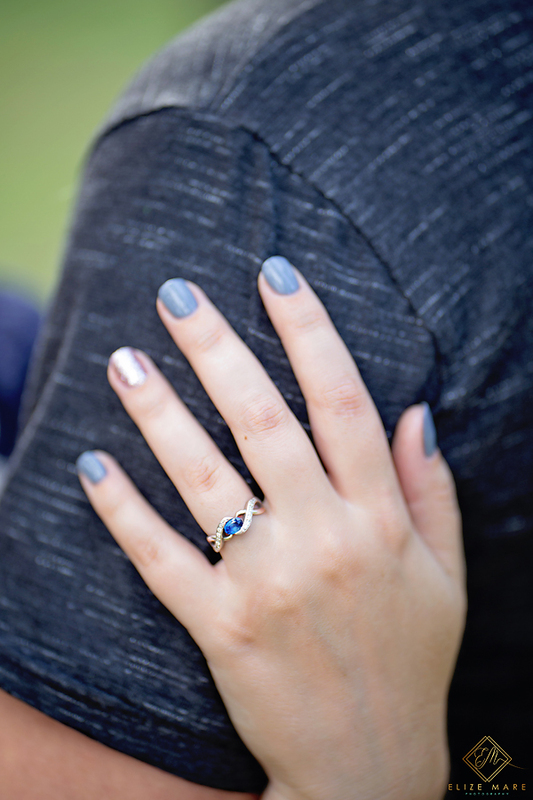 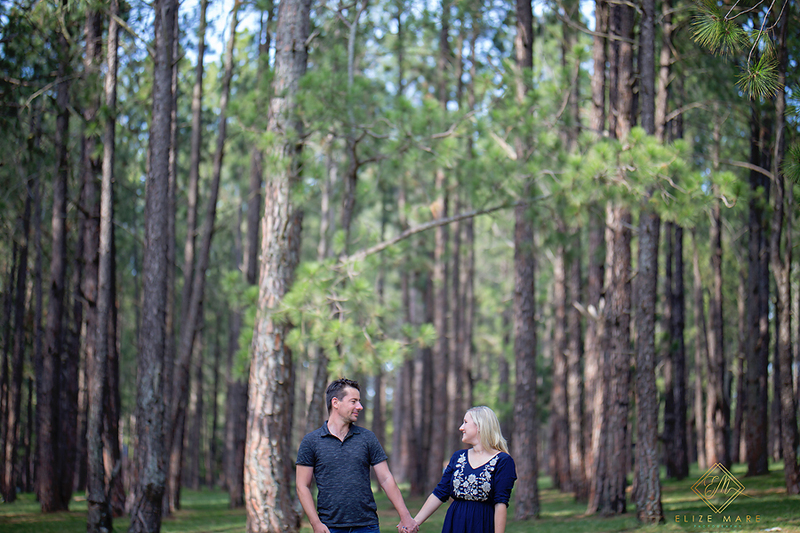 Well, with Tokai Forest being so far away, we met up at the Bryanston Pine Forest for their engagement session. 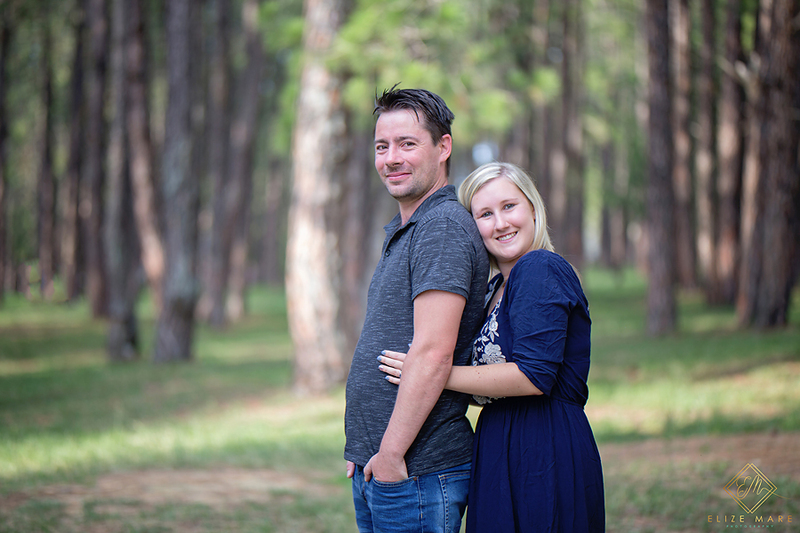 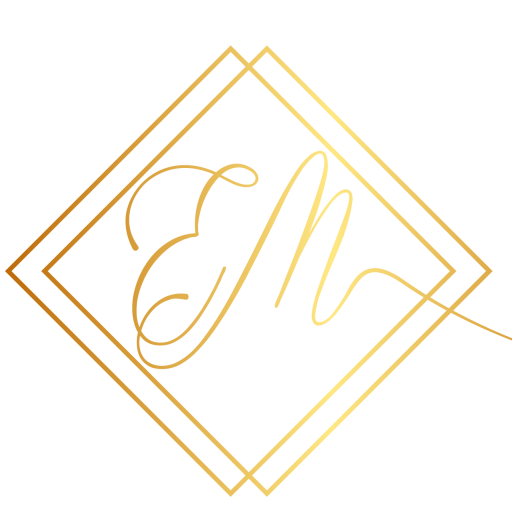 These are some of my favorites ….